The 48th Karlovy Vary International Film Festival took place from June 28th to July 6th 2103. On Saturday, July 6th 2013, the festival’s juries announced the awards for the best films at the closing ceremony of the 48th Karlovy Vary IFF. The Grand Prix – Crystal Globe prize was awarded to the film Le grand cahier / A nagy füzet (by János Szász). The Film A Field in England by Ben Wheatley won the Special Jury Prize. 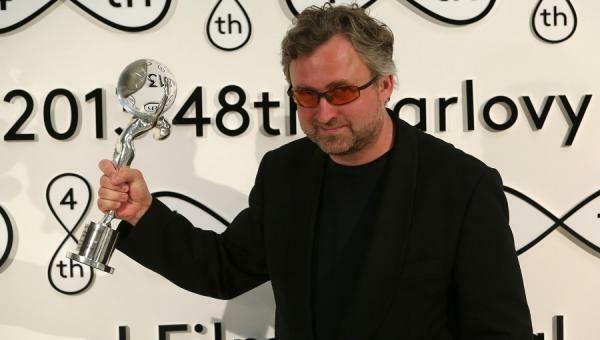 Regarding the Best Director award, the prize was handed to Jan Hřebejk for the film Honeymoon / Líbánky. Amy Morton, Louisa Krause, Emily Meade and Margo Martindale won the Best Actress Award, all for their roles in the film Bluebird by Lance Edmands. Ólafur Darri Ólafsson was given the Best Actor award for his role in the film XL by Marteinn Þórsson. In the East Of West Competition the winner was Tomasz Wasilewski and his film Floating Skyscrapers / Płynące wieżowce. The prize for Best Documentary Film over 30 minutes long was awarded to Pipeline / Truba by Vitaly Manskiy, while Beach Boy by Emil Langballe won the Best Documentary Film under 30 minutes long Award. 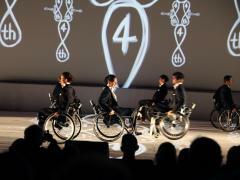 The Independent Camera Award was handed to the film Things The Way They Are/ Las Cosas Como Son by Fernando Lavanderos. The winner of the Audience Award was the film Revival by Alice Nellis. The Film Velvet Terrorists / Zamatoví teroristi by Ivan Ostrochovský, Pavol Pekarčík, Peter Kerekes (Slovak Republic, Czech Republic, Croatia, 2013), won the FEDEORA Award for the best film from East of the West competition section. 19 selected projects were presented in the Works in Progress 2013. The most promising project selected by the International Jury received the award of 10.000 Euros in services from the event’s partner Barrandov Studios.